A timeless favourite, this instantly recognisable rectangular folding Bistro table is named after the french restaurants in which they first classically appeared. 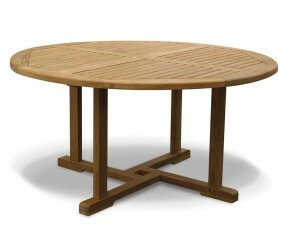 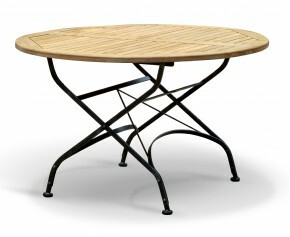 Expertly crafted in sustainably sourced, Grade-A teak and galvanised steel, this rectangular folding Bistro table has been built to last and can be left outdoors all year round maintenance free. 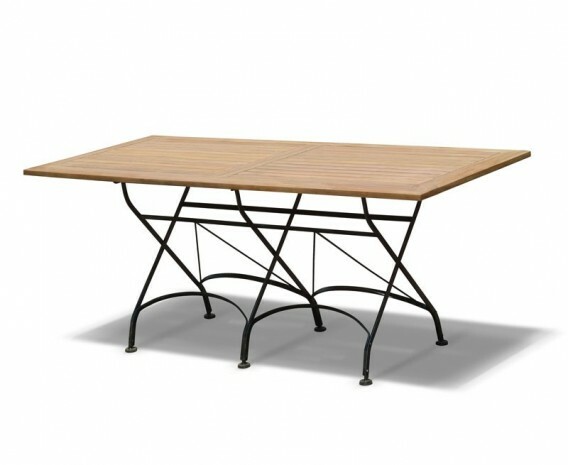 Perfect for deployment in Cafés, restaurants and hotels, this rectangular folding Bistro table is equally suitable for both commercial and domestic use and can be teamed up with our great value bistro dining chairs as part of a stylish dining set. 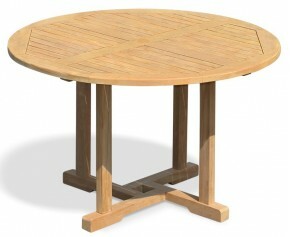 Combining the benefits of practicality and style, this rectangular folding Bistro table will be delivered pre-assembled for your immediate enjoyment. 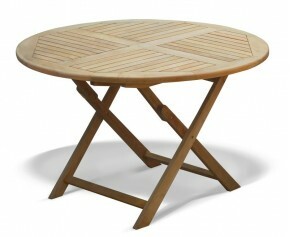 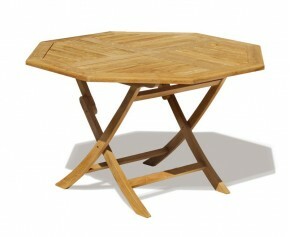 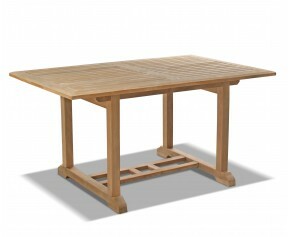 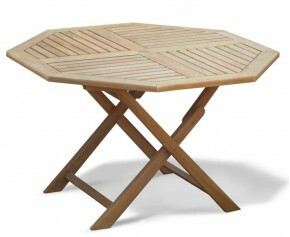 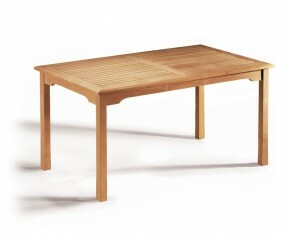 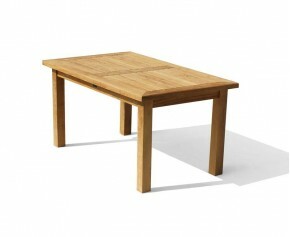 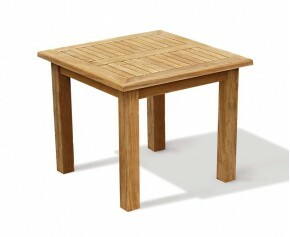 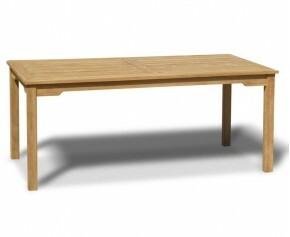 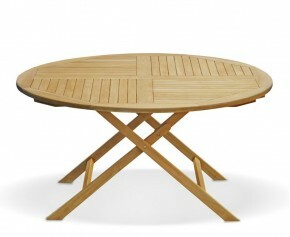 Rectangular folding Bistro table dimensions. 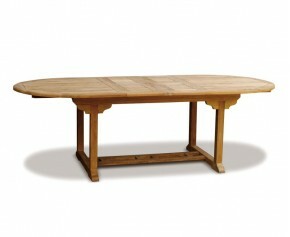 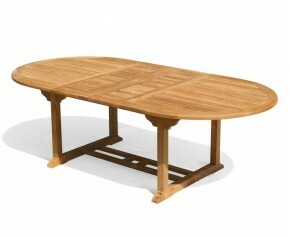 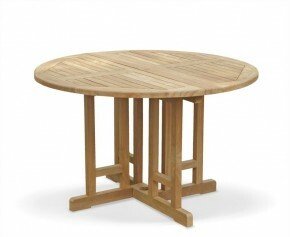 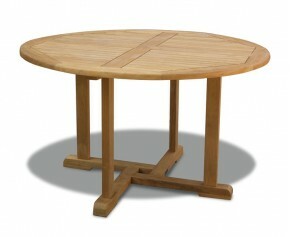 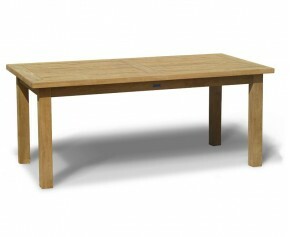 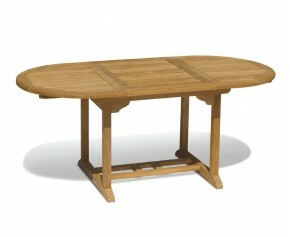 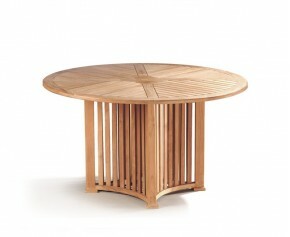 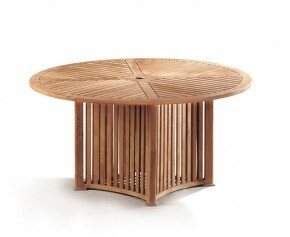 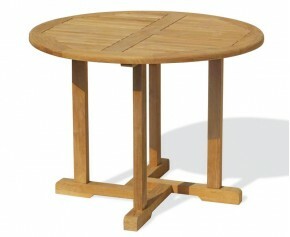 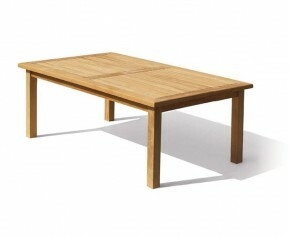 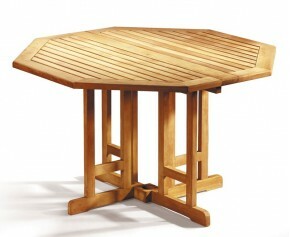 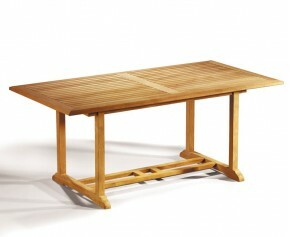 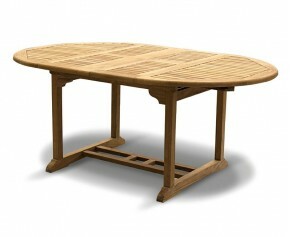 - Robustly constructed in the traditional manner using tight fitting, glued mortise and tenon joints. 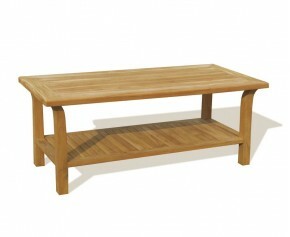 - Finely sanded to a smooth finish | Folds flat for space-saving convenience. 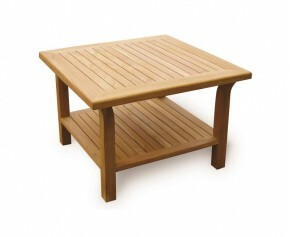 This item of furniture has been hand crafted in genuine sustainable teak (Tectona grandis) and hot-dip galvanised, powder-coated steel. 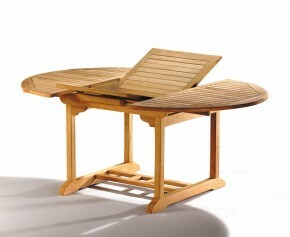 Suitable for year round indoor or outdoor use.